Stacy Boylan, R.D.H., was raised locally in Mission Viejo, attending El Toro High School. She obtained her dental hygiene education at U.S.C., graduating in 1985 with a B.S. in Dental Hygiene. After graduation, Stacy received a faculty appointment at U.S.C., teaching part-time in the Dental Hygiene Department. 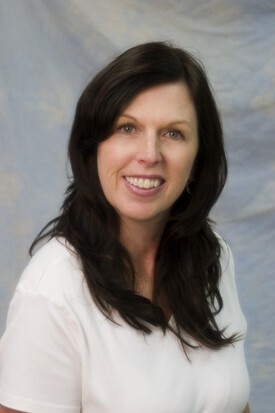 She joined the staff of Newport Beach cosmetic dentist John Eriksmoen in 1990. Stacy is a member of the American Dental Hygiene Association and is appointed by the State of California as a recorder for the Dental Hygiene Board examinations. 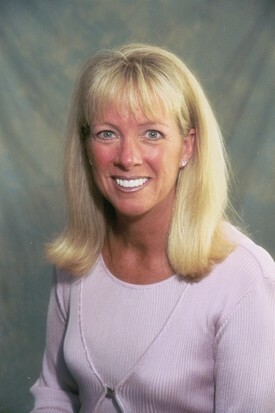 Diane Millar, R.D.H., the staff of Newport Beach cosmetic dentist John Eriksmoen in 1997 as a Dental Hygienist. She is a native Californian, and currently resides in Newport Coast. Diane completed her pre-dental hygiene program at USC, and Dental Hygiene in the West Los Angeles College/UCLA program, graduating in 1981. She then pursued a Bachelor of Science degree in Health Science/Health Care at CSULB and graduated in 1995. Diane also completed a Master's Degree in Education and Psychology at Pepperdine University in 1999. 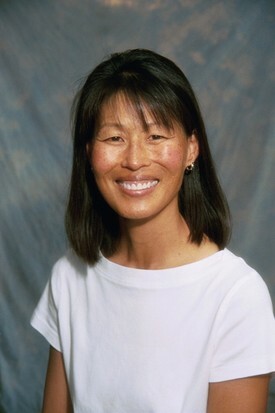 Diane has taught advanced instrumentation techniques to Graduate Periodontal Residents, and has worked on the clinic floor as a periodontal supervisor at USC. In addition to teaching at the University, she has taught at the UCLA School of Dentistry as a Clinical Instructor for the WLAC Dental Hygiene Program. Currently, she is an instructor at Cerritos College in the Dental Hygiene Program. Anne L. Overby, R.D.H., was born and raised in Long Beach, graduating from Robert A. Millikan High School in 1981. She received her certificate in dental assisting from Long Beach City College and her R.D.A. in 1983. While at Long Beach City College, she was able to take her general education courses and prerequisite courses for dental hygiene. Anne attended the Dental Hygiene program at Cerritos College, graduated in 1988 with an A.S. degree in Dental Hygiene, and joined the staff of Newport Beach cosmetic dentist John Eriksmoen in 1991. 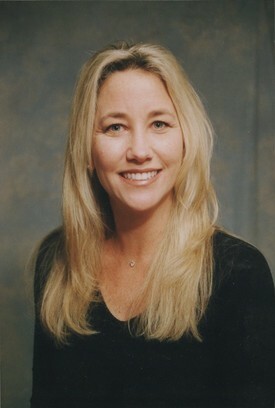 Lisa Michie, R.D.H., was born and raised in Delano, California. Lisa attended Cal State Long Beach achieving her Bachelor’s Degree in Parks and Recreation. Lisa graduated from Cypress Dental Hygiene College. She actively serves the dental hygiene community with memberships in the California, Orange County, and American Dental Hygiene Association. Lisa, and her husband of 30 years, enjoy surfing and have been traveling to Nicaragua for warm water and sunshine. 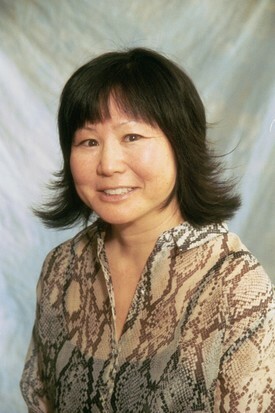 Joan Arakawa, R.D.H., was raised in Orange County and graduated from California State University Fullerton in 1976. She furthered her education at the Interior Designers’ Guild and worked in the field of interior design for nine years. At the urging of her dentist father, Joan returned to college and received her Dental Hygiene degree from the U.S.C. School of Dentistry in 1993. After graduation, Joan taught at U.S.C. part time and practiced Dental Hygiene at her father and brother’s dental office. 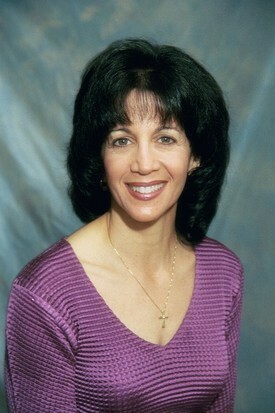 We are delighted Joan moved to Newport Beach and joined our staff. Joan is an avid dance enthusiast, partaking in dance classes three days a week. She also enjoys cycling and time with her cat. Marilyn Dickson, R.D.H., is originally from Seattle, Washington. She graduated from Yakima Valley College in Washington with an A.S. degree in Dental Hygiene, with full expanded duties, in 1977. She practiced in Yakima for eight years. In 1985, she moved to Newport Beach where she joined a prestigious periodontist’s office. From 1990 to 1996, Marilyn lived in Singapore and traveled extensively throughout Asia and Europe. Four weekends a year, Marilyn volunteers her time in Ensenada at the Thousand Smiles Foundation Dental Clinic. The Clinic is sponsored by the Rotary Club International and treats mainly cleft palate patients. She finds the service very rewarding. When she is not working, Marilyn enjoys her daily run, going to the gym, cooking, traveling and skiing. Marilyn and her husband have a second home in Arizona for weekends on the Colorado River. You may also find them on their Harley.